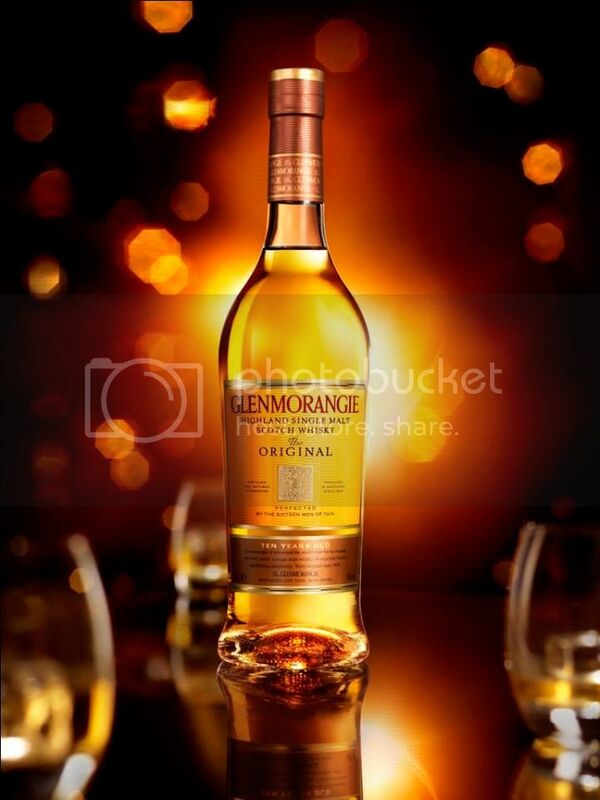 This year, the party is poised to be an iconic evening with a sensual treat as guests, celebrities and fans of Glenmorangie will be taken for a 3-D journey that artistically illustrates the ‘Unnecessarily Well Made’ ethos of the House of Glenmorangie. Each 3D art piece comes with a unique ADA code which reveals more information of the iconic Glenmorangie House/Distillery represented in the art piece. Party revellers can expect to party the night away to the big room music style of Imma *bleep* YouUp and the beats of Zouk’s Residence DJ as they bring the house down! 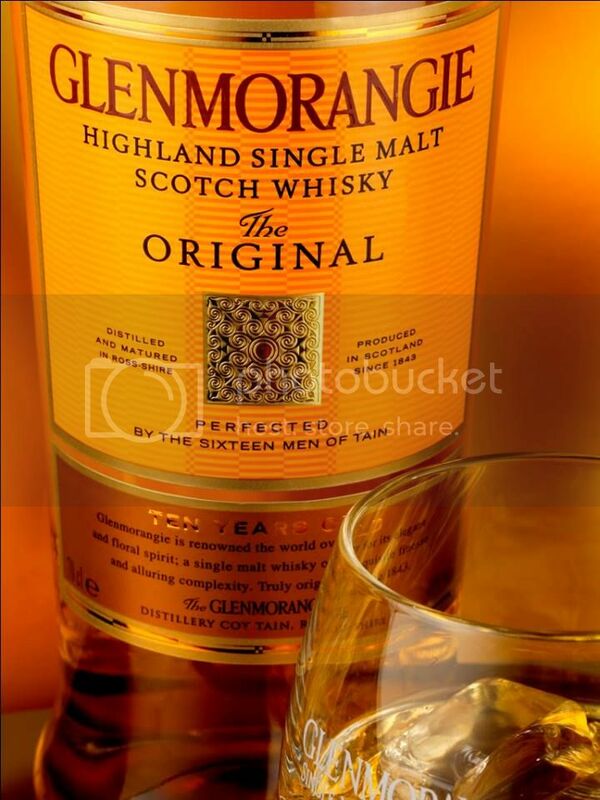 There are three bottles of Glenmorangie Original 70cl to be won throughout the night and guests who capture their favourite Glenmorangie moments at the Flipet counter will be given an animated flip-book of themselves as a keepsake from the party!